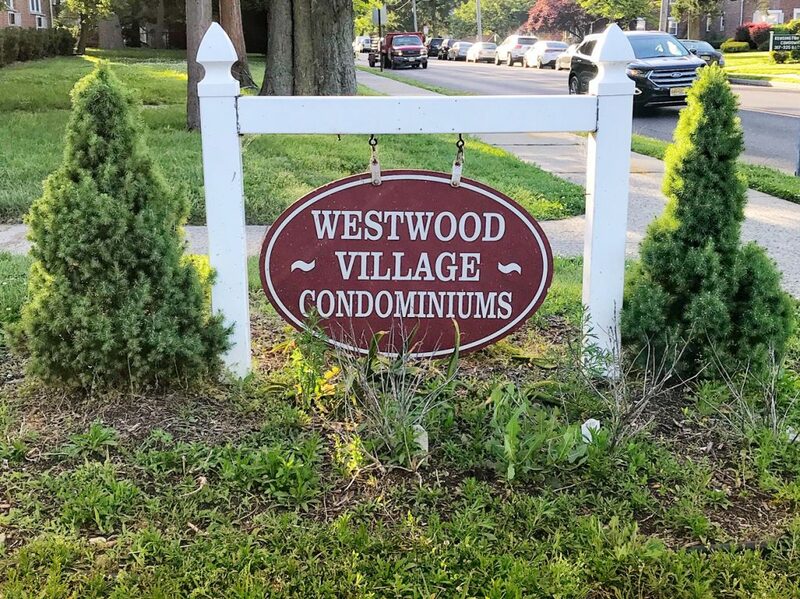 Westwood Village is a condominium community located at 364 Westwood Avenue in Long Branch, NJ. This complex is comprised of 90 units with either one or two bedrooms and either one to two bathrooms. There are a couple of different layouts, but units have good sized bedrooms and closet space. Heat and Hot water are included in maintenance fees! 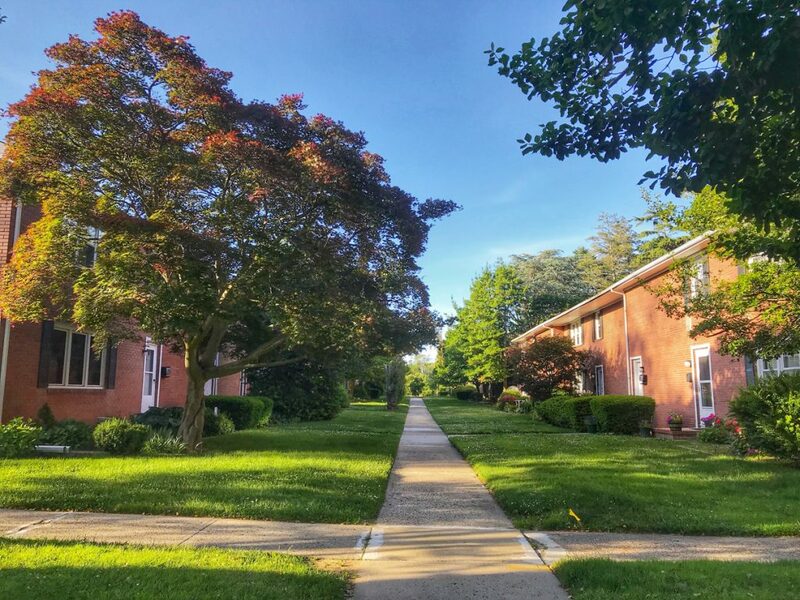 Westwood Village is in a great Long Branch location. It is under a mile to the beaches. One mile to the “West End” of Long Branch and just 1.5 miles to the shopping, restaurants and nightlife at Pier Village. 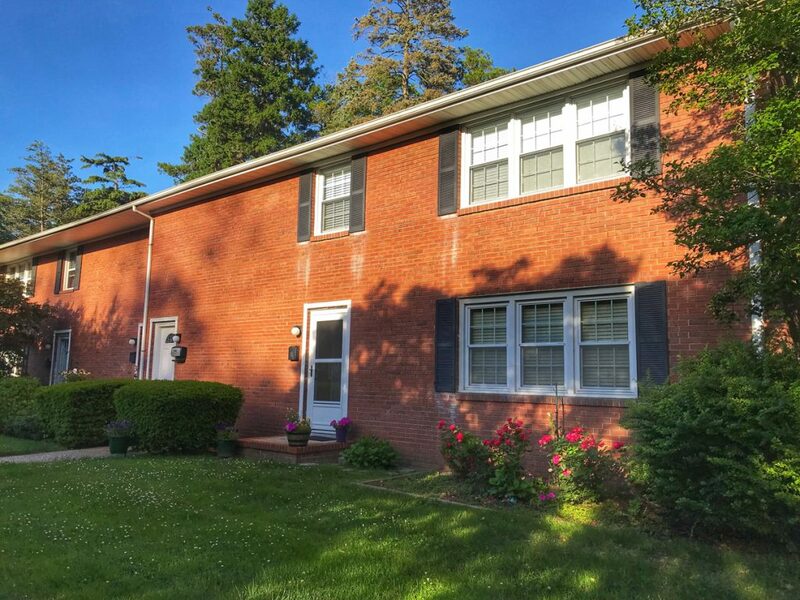 Close to Monmouth University, Monmouth Medical, Monmouth Mall, Monmouth Park and more. Commuters can be to the NJ Transit station in under five minutes and to the Garden State Parkway in 10 minutes, along with other transportation routes.